Here are Thoe on the left and Finley on the right two 1/2 sisters Mini Goldendoodles out of Belle. Here are Cully and Ollie out of Belle, littermate bother and sister who both live in Maryland. They were born April 28, 2015. Here is an Instagram on one of our puppies out of Belle. Born April 28, 2015. His name on Instagram is yourmaindood_Flynn Click here for the link to Flynn on Instagram Thanks Julia!!! Here is an Instagram on one of our puppies out of Belle and Squirt born May 22, 2016. 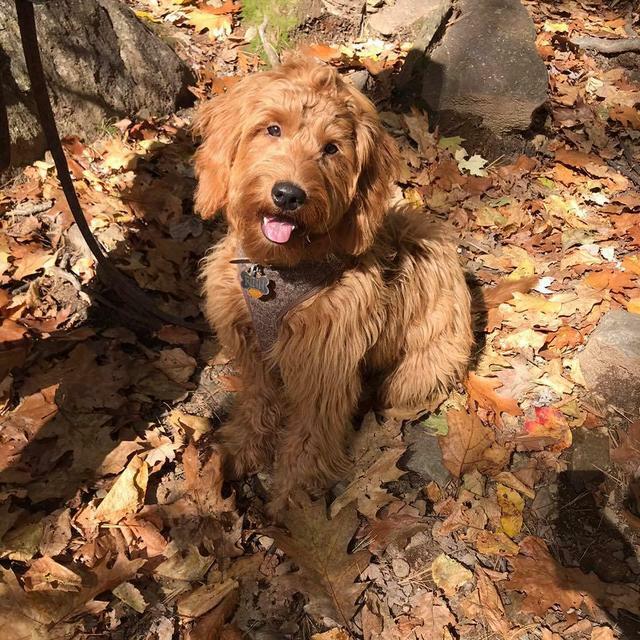 His name on Instagram is Winston.doodle Click here for the link to Winston on Instagram Thanks Mackenzie and Burke!! !